Get the air conditioning, heating and electrical services you need at prices you can afford. Check out our money-saving service specials today! Our Family Taking Care of Your Family Since 1972! 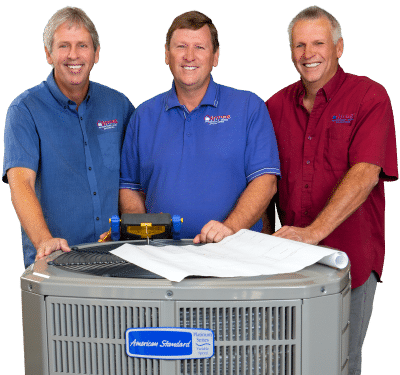 Heat & AC No matter where you live in the Coachella Valley, you can always count on Hyde’s to provide expert air conditioning and heating maintenance and repair services. New Systems Whether you’re replacing an aged HVAC unit or installing and additional unit for your home addition, you can count on Hyde’s to get the job done right! Comfort Plan With the Hyde’s Family Comfort Plan you get guaranteed semi-annual maintenance visits and exclusive perks like priority service and a 15% discount on repairs. Electrical From electrical repairs to home automation to landscape lighting, Hyde’s provides electrical services you can trust to enhance your home comfort. We are a family-owned and operated company dedicated to providing WOW! 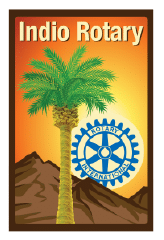 Service to our residential and commercial clients in the Coachella Valley. Whether helping local families in need, supporting the Rotary Club or raising money for cancer research, we believe in giving back to the community we serve. 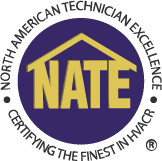 We will stay current with the most advanced training and NATE certifications to keep our clients comfortable while respecting our clients’ property. We always do the right thing, even when no one is watching. It’s the cornerstone of our business and our success.We are trusted because we are trustworthy.